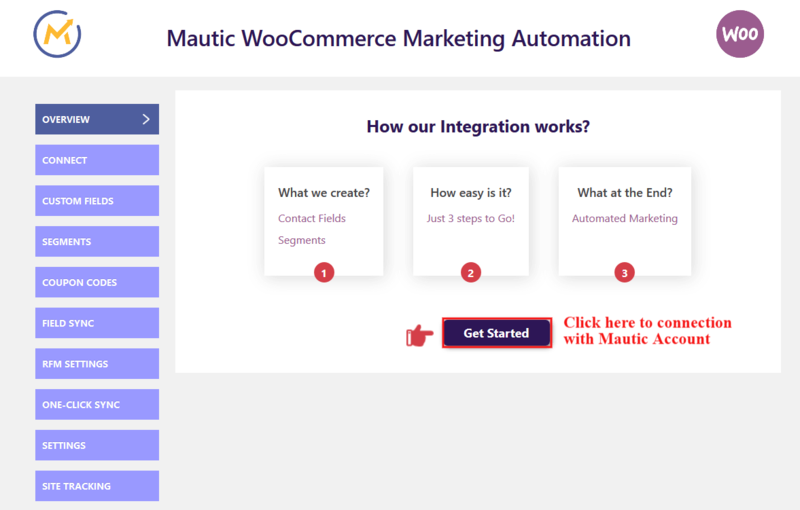 Mautic WooCommerce Integration help in segmenting your customers, set automated campaigns to delight your visitors and customers as well, designed for businesses of any size, which allows you to increase your leads, sales, and conversions. With Mautic, you can create highly effective marketing campaigns to grow your business without any manual effort. 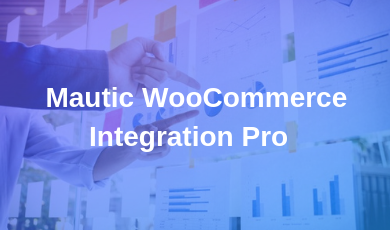 The Integration passes all the customer data from your WooCommerce store to Mautic, including order information, abandoned carts, average order value and much more. 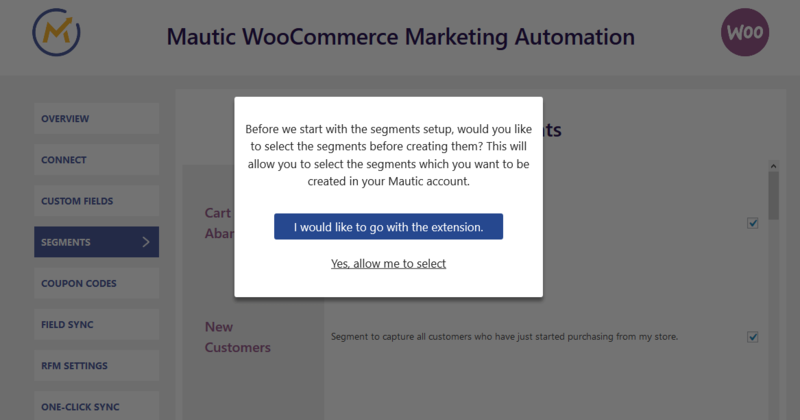 The extension sync user-related data from WooCommerce to Mautic, which is needed by various tools for further analysis and marketing research in Mautic. RFM Segmentation: The auto RFM segmentation feature will be based on the rating of 5 to 1. (rating 5 is considered as best and rating 1 is considered as worst). There is a setting in an extension from where you can customize the segmentation range for Recency, Frequency, and Monetary. For your ease, there have been defaulted range values(best practised) for RFM segmentation. SKU Updation: If you have changed your SKU of some product then it will automatically push that updated SKU and replace with the previous one. 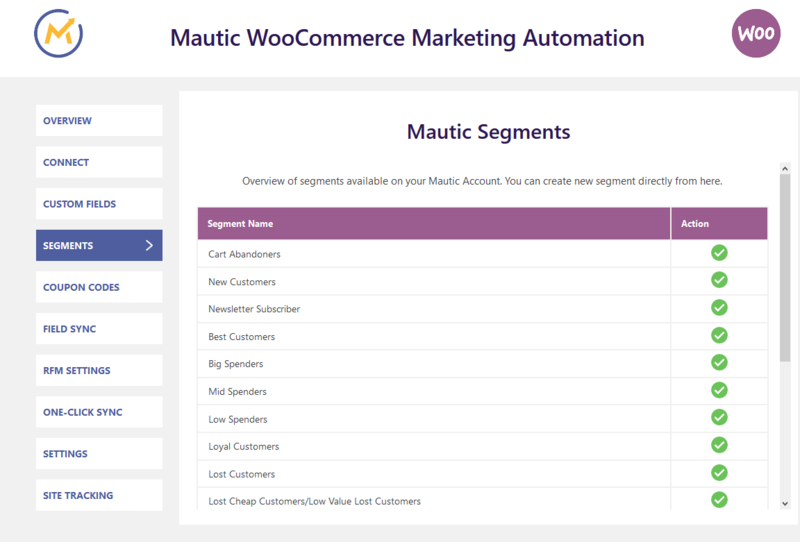 Categories Update: Your WooCommerce store categories will get updated on Mautic as soon as you will add or edit any category. 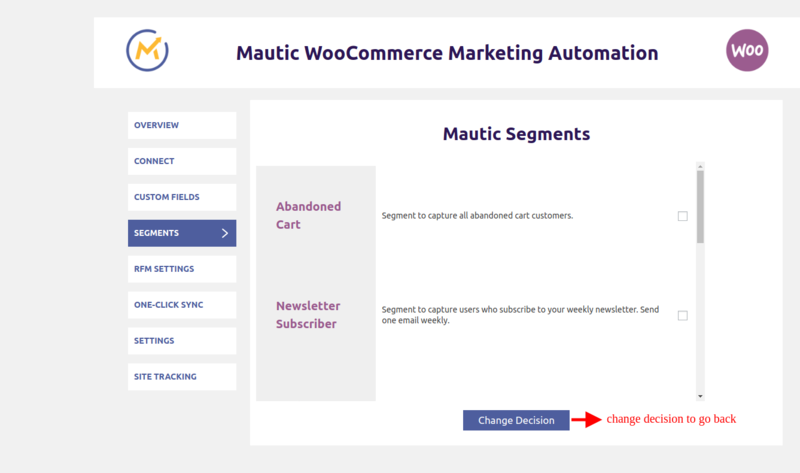 Product Update: Your WooCommerce store products will be auto-updated over Mautic as soon as you will add or edit them. Exporting old users/customers to Mautic: You can easily export your existing customers to Mautic via one-click feature. The users can be selected by different roles to be updated. Reflecting Changes in Orders: Whenever a customer order is updated, we sync those details as well. 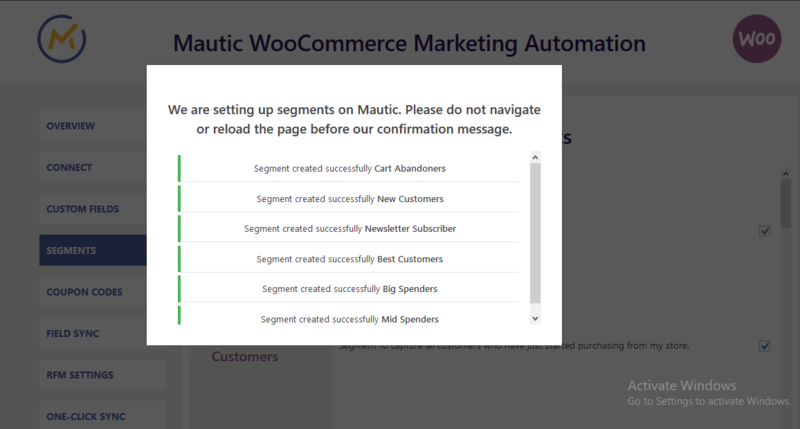 Mautic Segment updation: Whenever a contact from your store will be uploaded on Mautic and if it will contain the matching criteria of segment then it will be pushed to that segment on Mautic. 1. To do an automatic install log into your WordPress dashboard, navigate to the Plugins menu and click Add New. 2. Click on the “Upload Plugin” button. 3. 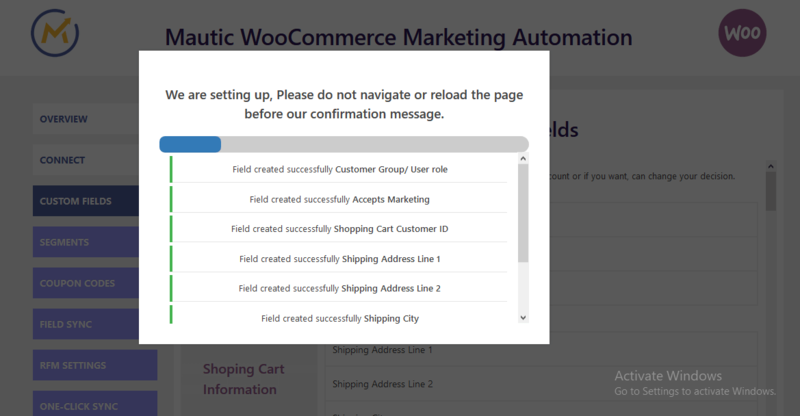 Click on the “Browse” button and navigate to the downloaded Mautic WooCommerce Integration zip file and click ok.
4. Most importantly, of course, you can install it by simply clicking “Install Now”. Manual installation of Extension is another option to install the extension to your WordPress-environment. 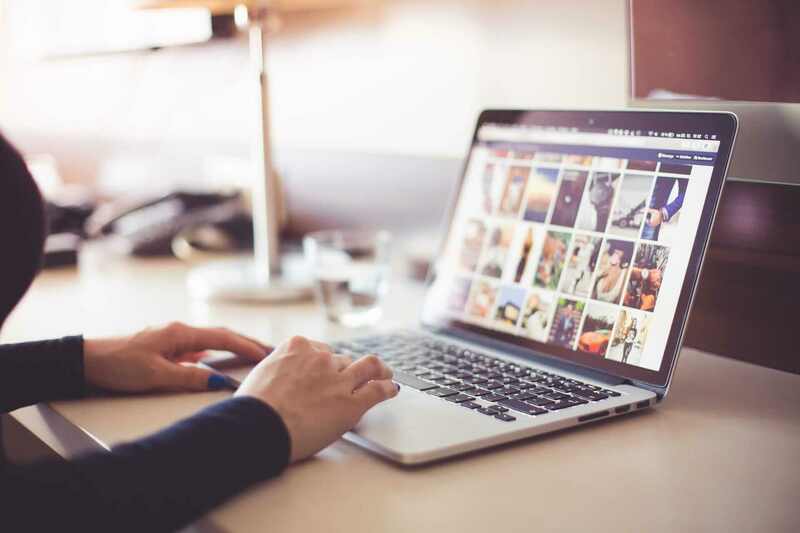 The manual installation method involves downloading our WordPress Extension and uploading it to your web server via your favorite FTP application. 1. 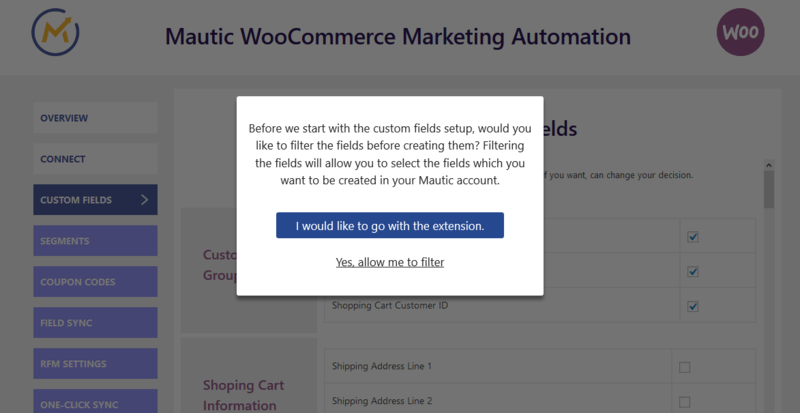 Extract the downloaded Mautic WooCommerce Integration zip file. 2. 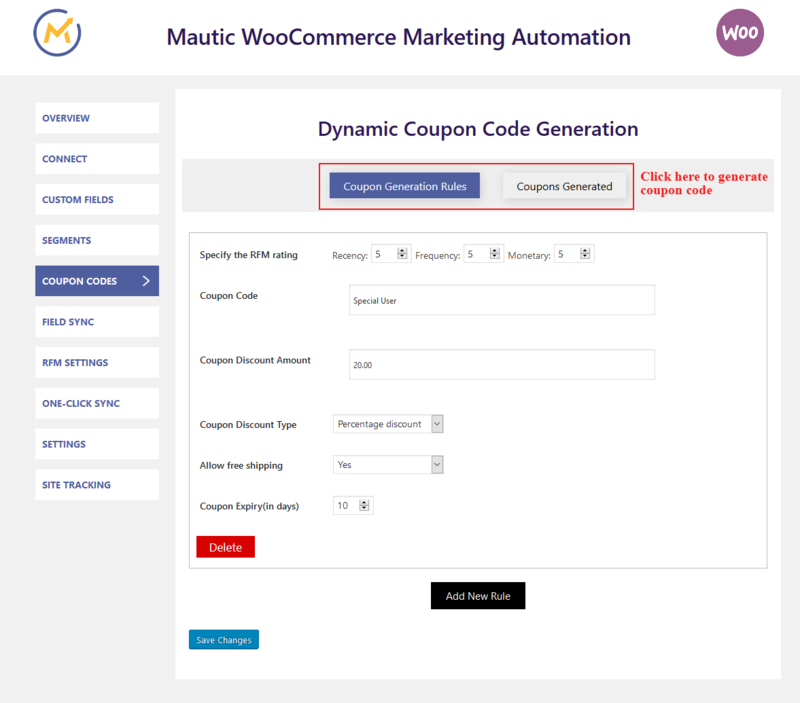 Upload the Mautic WooCommerce Integration folder to the /wp-content/Plugins/ directory. After the successful installation and license activation of the extension, the plugin’s overview section will appear to the administrator. This section will introduce you to the overall working of the plugin and the main part to get started. 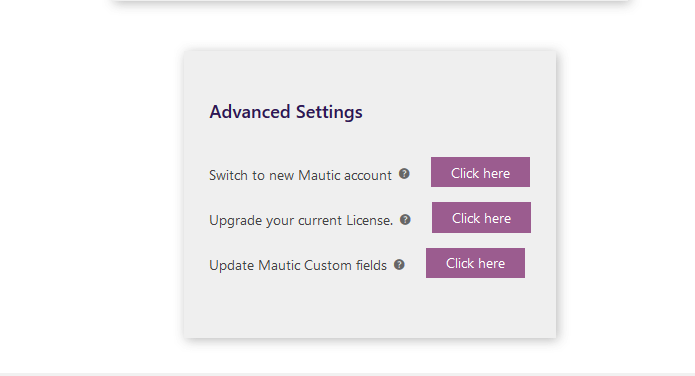 Click on the Get Started button to start setup with Mautic. The connect part will include filling up the Mautic related credentials in the given connection form. The details can easily get from the Mautic APP created by you. The Mautic APP setup guide will help you how to set up the new APP on Mautic. After validating the information filled by you, the plugin will ask you to authorize for the Mautic account. Clicking on authorize button will take you to Mautic login page. There you have to log in and provide access to Mautic App which you created for connection. 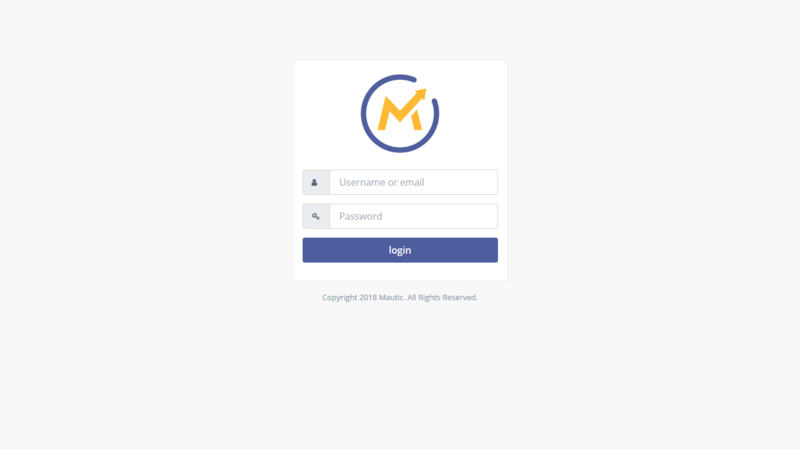 Enter your Username/email and password, click on login to create connection with Mautic. Here you can Re-Authorize and Change Mautic Account easily. After successful verification and authorization, you will include creating custom fields for contact’s data storage on Mautic. You will be asked for a confirmation before moving to set up part. You can either go with selecting your fields or with our integration’s fields.  If you have opted for all fields created by us, then you will show all that fields before the setup. And if you want can start the setup from here. The custom fields setup will create all the fields one by one on your Mautic account. Also if you want can create a single field whenever you want on your Mautic account. The segments part will be same as custom fields. Here also you will be asked for the same decisions. Segments can be selected by you or if you want can change your decision and go with us. Please remember one thing if you opted for fields creation of your choice then it may be the case that the fields used as segments filters have not been created. Start segments setup from here. Segments will be created one by one on your Mautic account. Same as custom fields, the single segment can be created whenever you want. Dynamic Coupon Code helps to generate single-use coupon code based on their current RFM rating. Set RFM rating on which coupon to be generated. Set coupon custom words or terms. Set the amount of the discount you want to offer with this coupon code. Select the coupon type as like Percentage/Fixed Cart/Fixed. Set to allow free shipping for the coupon. Set the days for coupon expiry. and last click on the “Save Changes” button to save your setting. You can sync your WordPress user’s field to your Mautic account. Just create a custom field on Mautic and map it with your existing WordPress user meta field to send the data on Mautic. RFM ratings can be changed by the store owner on the basis of orders frequency or daily revenue generated. Even you can sync all your old customers or users data on Mautic just by using this one-click sync feature. Select User role, enter registered date and click on save changes. Select user role according to you and start the sync for those users only. 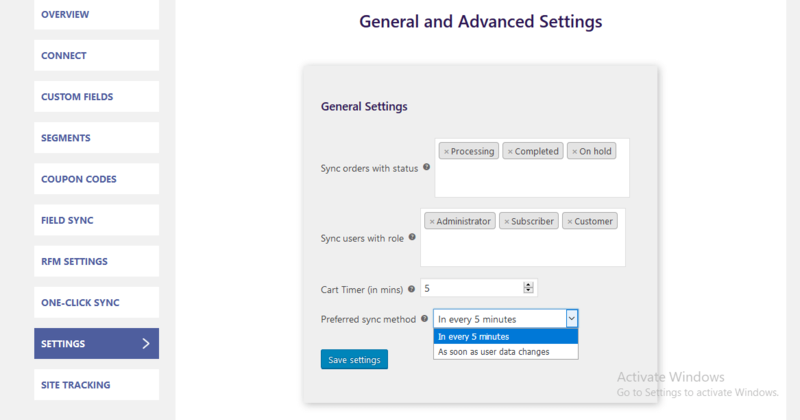 The general and advanced setting section will allow you to do different things such as selecting orders for sync on Mautic, cart timer for customers, and moreover updating custom fields whenever you want. You can also enable the Mautic site tracking just by using the Mautic tracking code given in Mautic configuration section.